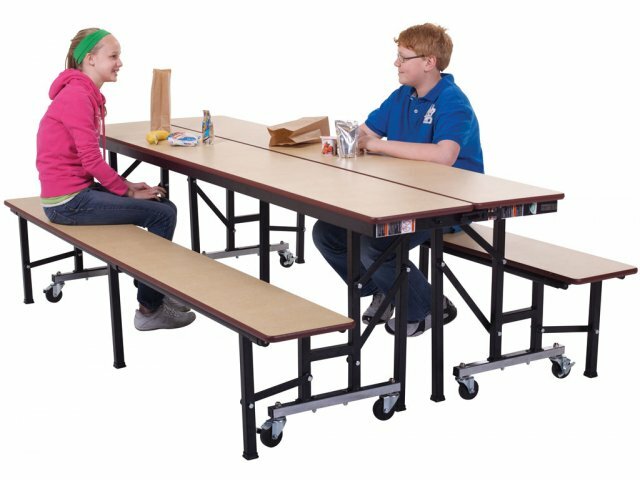 Your cafeteria tables need to stand up to repeated use in a busy school lunchroom. 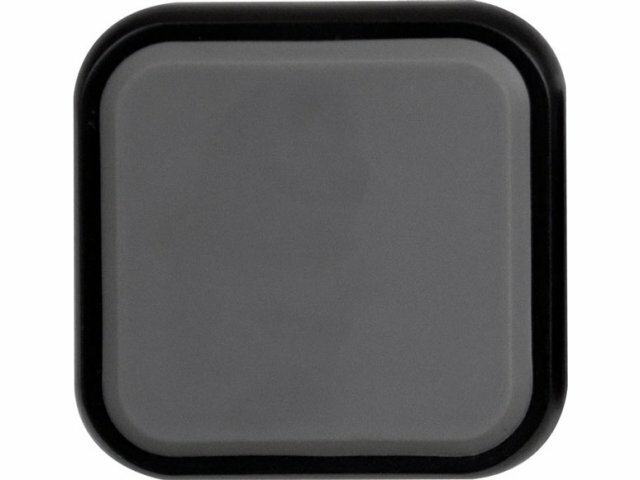 Make sure they maintain that clean, attractive appearance with tough Dyna–Rock Edge banding. 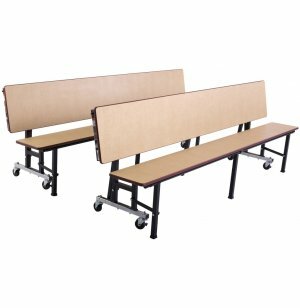 Get the best of everything for your space–challenged school with All–in–One Cafeteria Tables from AmTab. 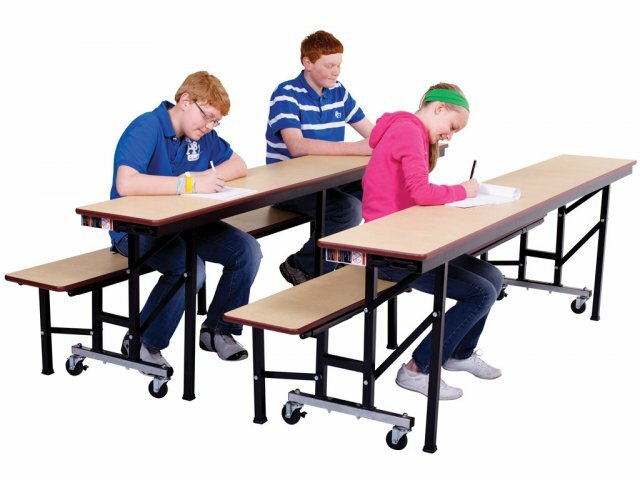 Incredibly versatile and super sturdy, these lunchroom tables transform into training tables or benches in a matter of seconds. With easy transport on heavy–duty swivel casters and a patented locking system that secures them in the folded position, these cafeteria tables truly have it all. 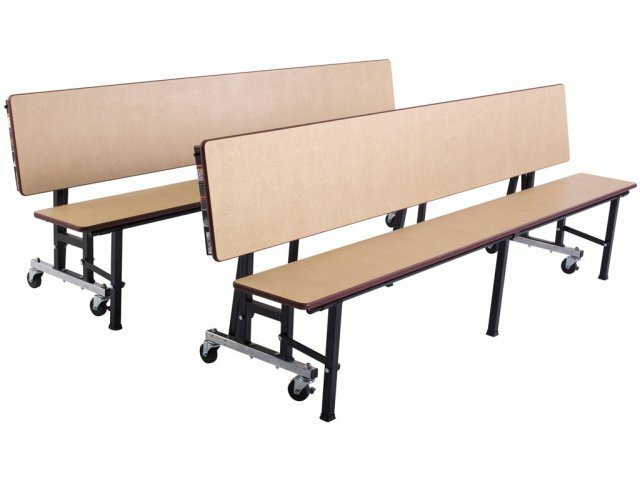 An efficient design including clever features and durable materials ensures that these lunchroom tables will be converting into benches and seminar tables for many years to come. 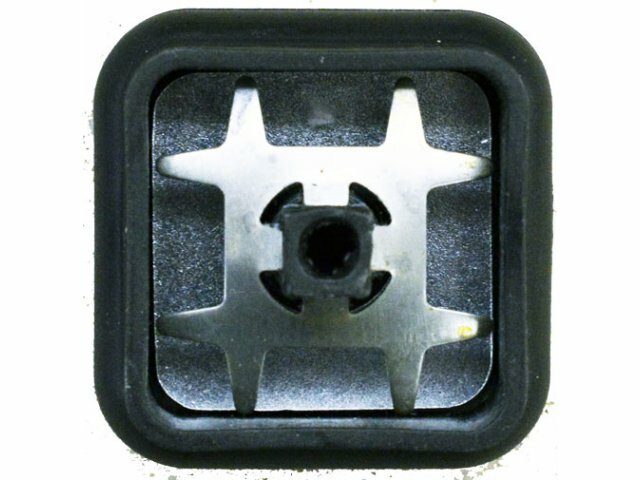 They feature a quick–connect coupling system and heavy–duty 14–gauge, 3"–wide steel frames with additional legs for extra support. 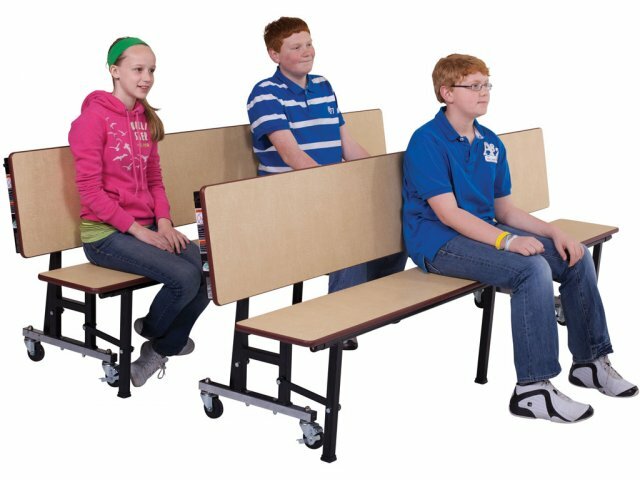 The All–in–One is the perfect solution to your seating, eating and learning needs. 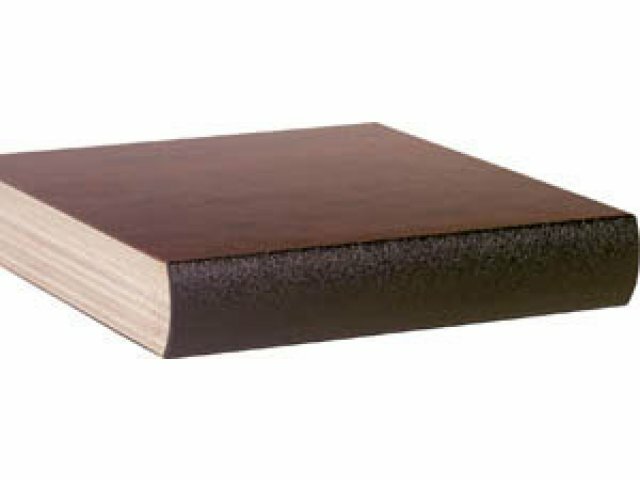 Enhanced Edges: Dyna–Rock banding seals and protects table surfaces, creating tamper– and dent–resistant cafeteria tables. 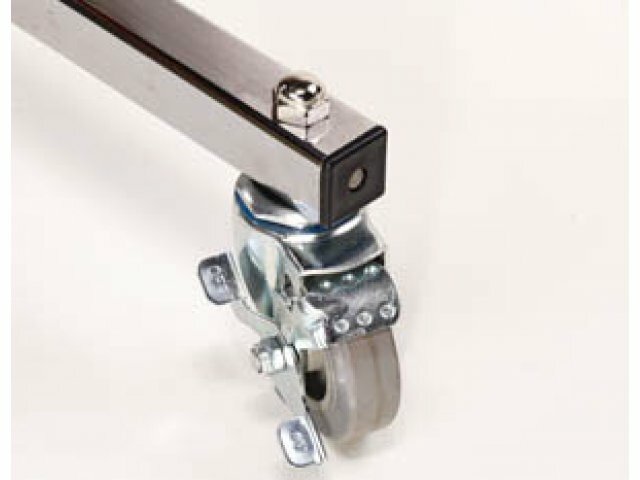 Upgraded Features: Safer, shorter caster beam, better nesting, and extra leg support in table configuration, make these models a premium choice. Adaptable Design: In seconds, the All–In–One easily transitions from training table to cafeteria table to bench. Easy Connection: To connect two units in cafeteria style, simply use the built in quick–connect locking system. 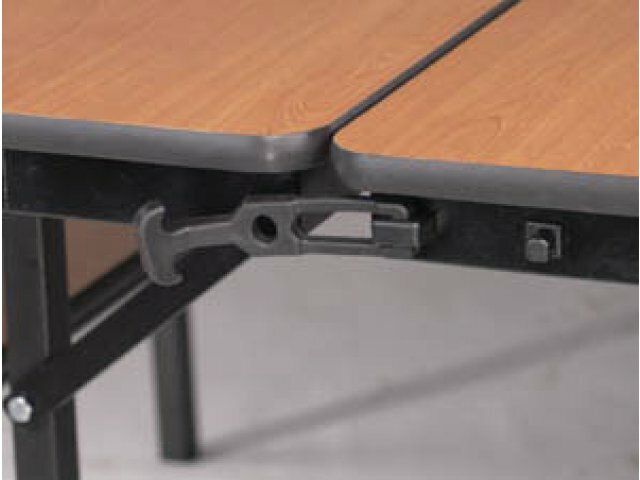 Safe Construction: Patented locking systems keep tables safely secured in the folded position. 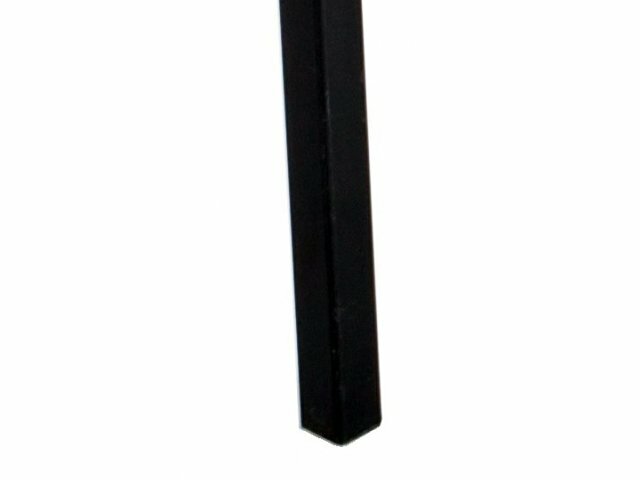 Redesigned 18¼" caster beam prevents tripping. 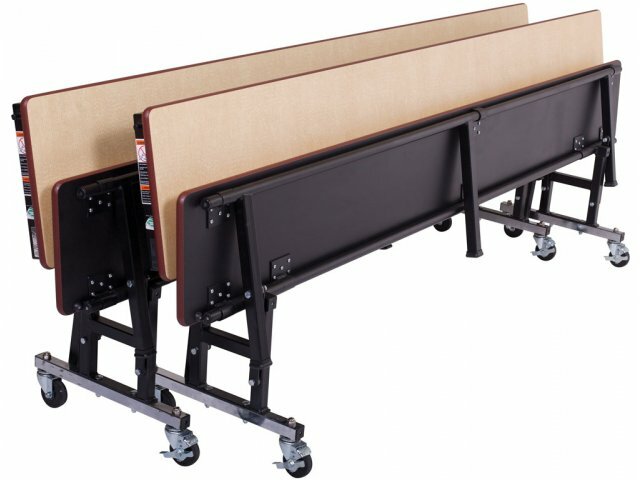 Portable: When in the folded position, tables can be rolled into place on 3" heavy–duty swivel casters (2 locking) with ball bearings. 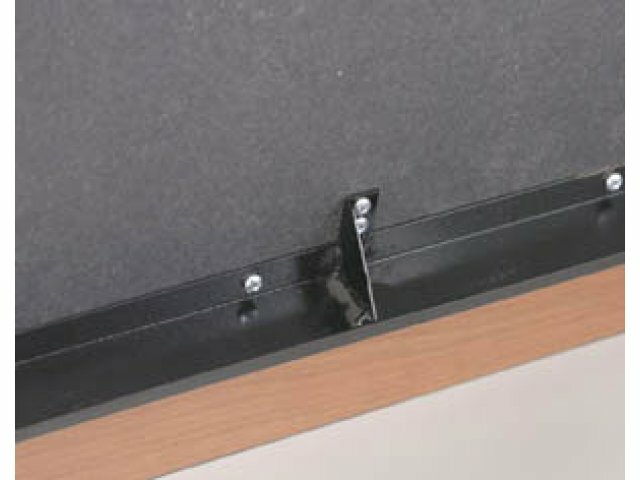 Tough Support: Tables are held up by 3"–wide, heavy–duty 14–gauge steel frames with metal gussets for extra support. Added Stability: Additional legs make these units much safer. They support the table surface without getting in the way. Space Saver: Enhanced nesting capabilities help you make the most of your storage space.